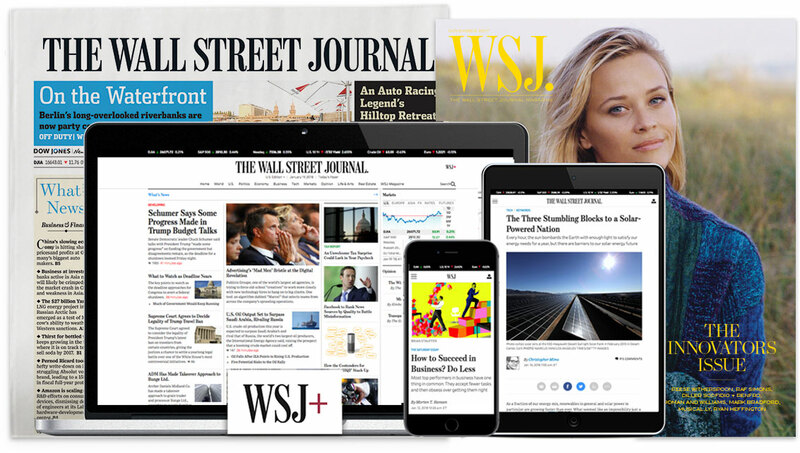 The Wall Street Journal seeks a London-based senior platform editor to help manage programming decisions on Apple News and other digital platforms. This editor should employ superb news judgment and knowledge of audience data in programming decisions to inform, engage and delight our readers. The role calls for sharp writing and strong editing skills in crafting headlines and display text, as well as an understanding of how to balance the needs of breaking news and enterprise journalism with our audience in mind. The role requires speed and proficiency with digital publishing tools and a strong command of newsroom workflows. We need someone who can be an advocate for the needs of our off-platform channels with coverage chiefs and an evangelist for digital storytelling in the newsroom. In addition to being a key voice in product improvements for digital platforms and editorial tools, this editor will help manage day-to-day relationships with external partners and be involved in shaping storytelling experiments. The senior platform editors assign, direct and supervise the day-to-day work of platform editors and ensure it is of the highest quality, utmost timeliness and high ethical standards. There will be two senior platform editors for news partnerships, one each in New York and London, who will report to the Editor for News Partnerships. Demonstrates excellence in editing and digital headline writing. Employs strong design and visual judgment to enhance digital storytelling packages. Recognizes the Journal’s digital audience and its needs and expectations. Shapes informative and engaging packages on digital home pages and within articles. Uses audience data to inform curation and strategy decisions, adjusting as needed. Understands the value of search-engine optimization, notably headlines and tags. Acts as an arbiter on decisions related to news distribution, play and packaging. Manage day-to-day relationships with external partners in programming decisions. Initiates storytelling experiments to leverage the native features of the platform. Fosters development of individual team members by seeking out growth opportunities. Serves as a key voice in product initiatives for digital platforms and editorial tools. Ensures team members receive appropriate training and support to do their work. Communicates changes to workflow, tools and best practices on an ongoing basis. Works well independently and as a leader on a larger team.